The Italian supercar maker is reportedly working on an SUV and all-electric car. 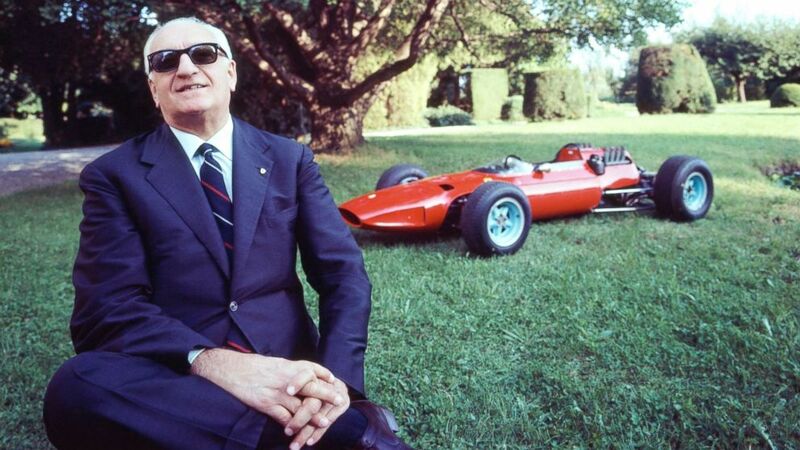 The late Enzo Ferrari, the formidable and brilliant race car driver turned automotive legend, was also a shrewd businessman when he launched his sports car company 71 years ago. His philosophy was to always build one less car than the company could sell. 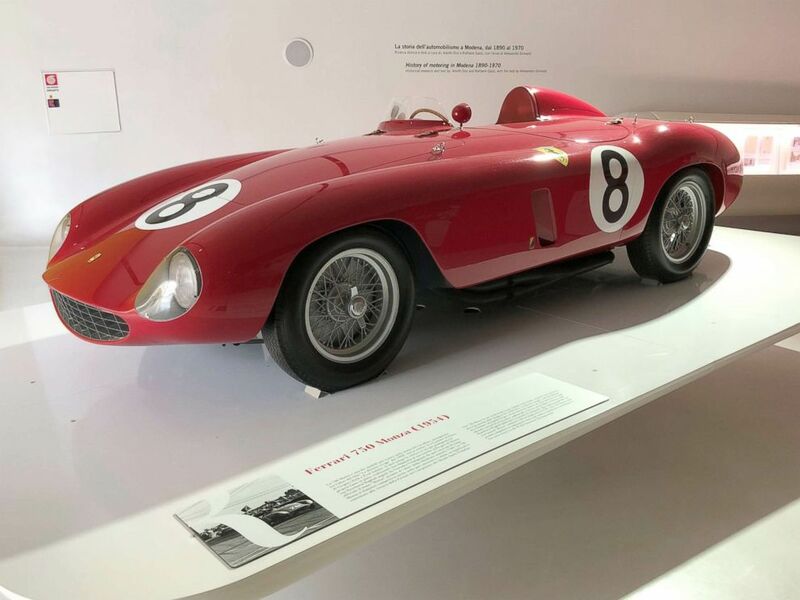 That exclusivity has been part of the aura surrounding Ferrari since the 125 S, the first car built under the Ferrari marque, debuted in 1947, said Luca Dal Monte, author of “Enzo Ferrari: Power, Politics and the Making of an Automotive Empire” and the former head of Ferrari’s North American press office. (Manuel Litran/Corbis via Getty Images) Italian former race car driver and entrepreneur Enzo Ferrari, founder of the Scuderia Ferrari Grand Prix motor racing team and of the Ferrari car manufacturer, at home in Bergamo, Italy, in this undated photo. (Morgan Korn) The 1954 750 Monza is one of Ferrari’s most iconic models. That mystique, however, may be changing as the Italian carmaker looks to increase profitability and attract new buyers. Sergio Marchionne, who was Ferrari’s chairman and CEO until Saturday, told reporters in January he was expanding the Italian automaker’s lineup in the coming years to include hybrids, an SUV and an all-electric supercar. The company expects to ship 9,000 units of its current models in 2018 and vehicle deliveries in the first quarter were up 6 percent versus the prior year. (Morgan Korn) Pictured is a Ferrari 812 Superfast. 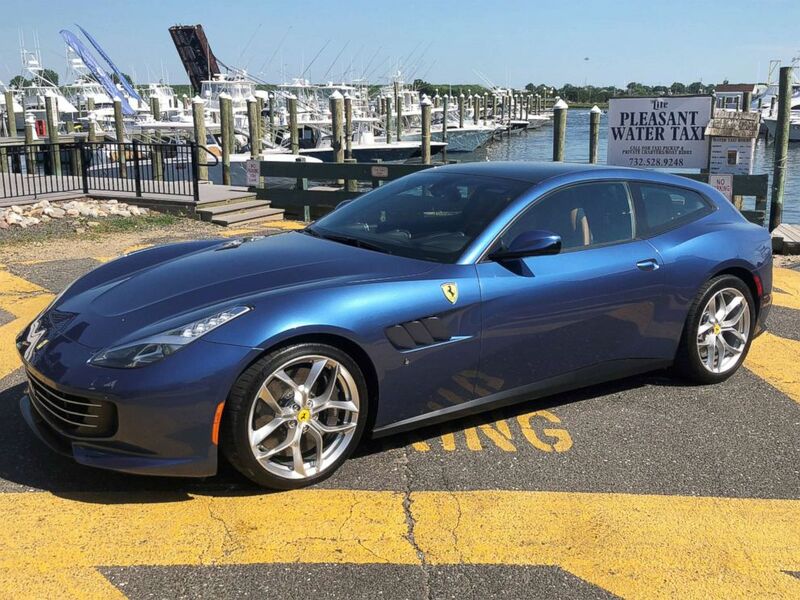 Newer models like the V8-powered $215,000 Portofino and the all-wheel drive GTC4Lusso T are already helping to bring first-time customers to the brand. 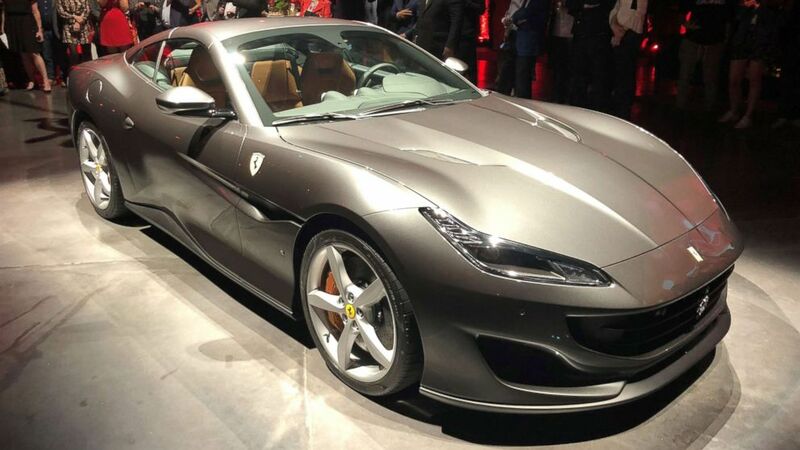 (Morgan Korn) The latest Ferrari model is the Portofino, which has a retractable hardtop roof. Public opinion of the company has also changed over the years, according to Ferrari historian Marcel Massini. 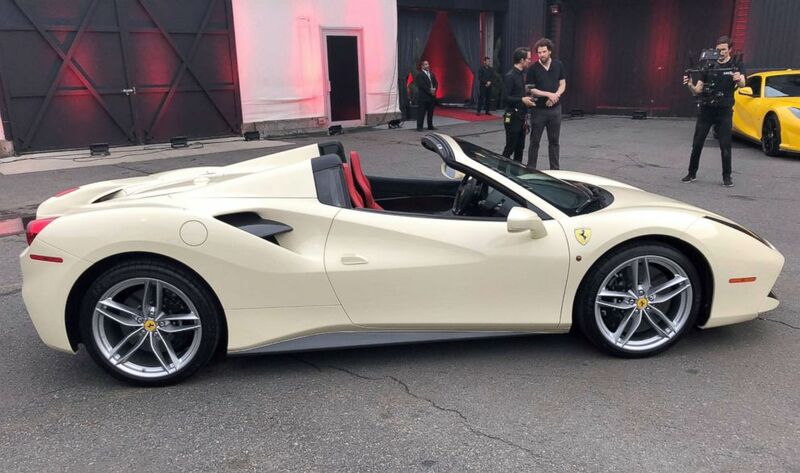 Al DeLauro, a former president and chairman of the Ferrari Club of America and a longtime Ferrari owner, said the 6,600-member club has seen more women and non-motorsports enthusiasts join the organization in recent years. An electric-battery model? DeLauro has his doubts. Sound, craftsmanship and raw power have always been Ferrari’s top selling points and people “will have to wrap their minds around” an all-electric vehicle, according to Kim Wolfkill, editor-in-chief of Road & Track magazine. That said, high performance electric models are the future, he pointed out. Volkswagen’s all-electric supercar stunned the industry when it trounced the previous record at Broadmoor Pikes Peak International Hill Climb June 24 in Colorado. Ferrari's competitors have already been furiously at work to unveil their answer to Tesla’s $200,000 Roadster, which has a reported maximum speed of 250 mph and can accelerate from 0 to 60 mph in 1.9 seconds. And not all Ferraris are created equal, Massini, the historian, said. New clients have to buy a “bunch of standard road Ferraris” before being offered the chance to buy limited special editions and one-offs, he said. (Morgan Korn) A Ferrari 488 Spider. “The more one spends, the faster he climbs up the ladder,” Massini said. The Italian carmaker, with its recognizable prancing horse logo, may be following industry trends by producing family-friendly and electrified vehicles but the Italian brand “doesn’t need to add volume or go more mainstream,” Wolfkill said. 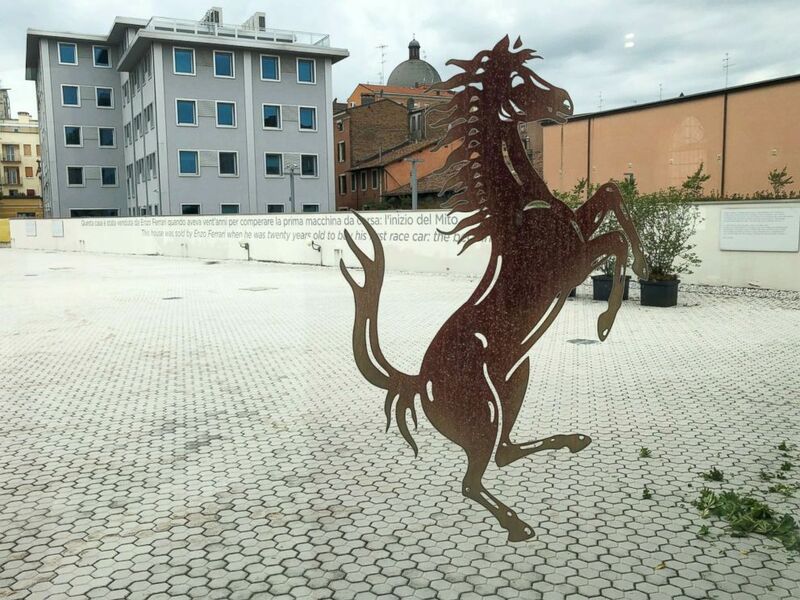 (Morgan Korn) Ferrari’s famous prancing horse logo seen here at the Ferrari museum in Modena, Italy. Take the Lusso, for example. 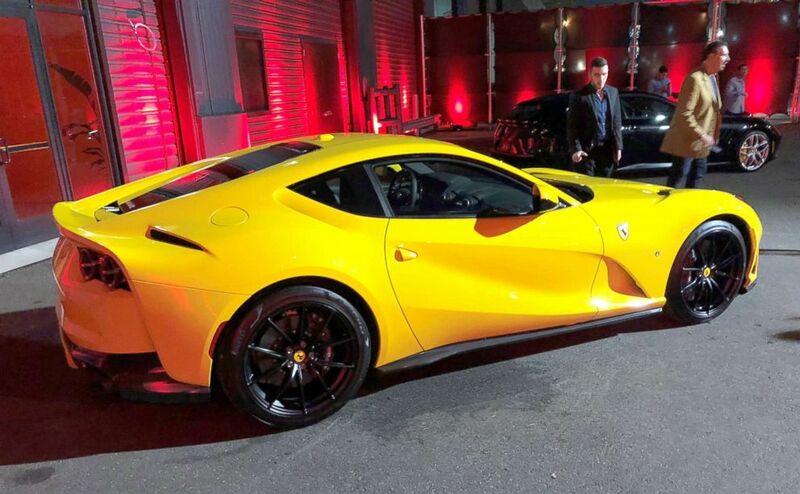 Dal Monte said Ferrari was bold to add a hatchback. (Morgan Korn) The Lusso hatchback comes with either a V12 or V8 engine. Ferraris were pretty rare when DeLauro was growing up in northern New Jersey. Now, he said, there are 20 Ferraris for sale at the dealership in San Antonio, Texas, where he lives. Even with more Ferraris on the road today, the luster and excitement of owning one remains the same as when he purchased his first Ferrari, a 355 GTS, in 1996.